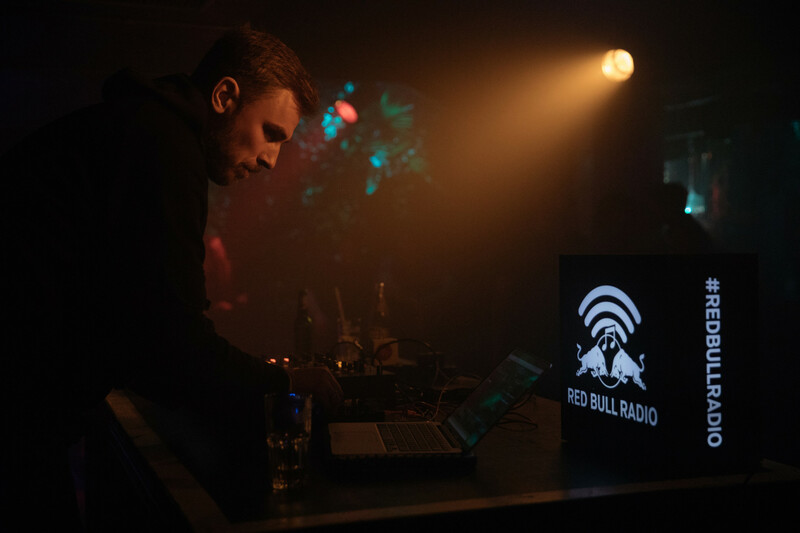 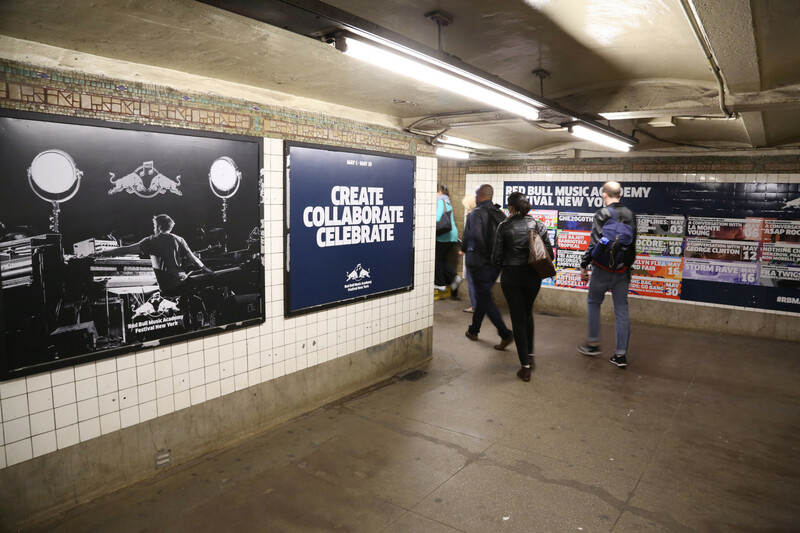 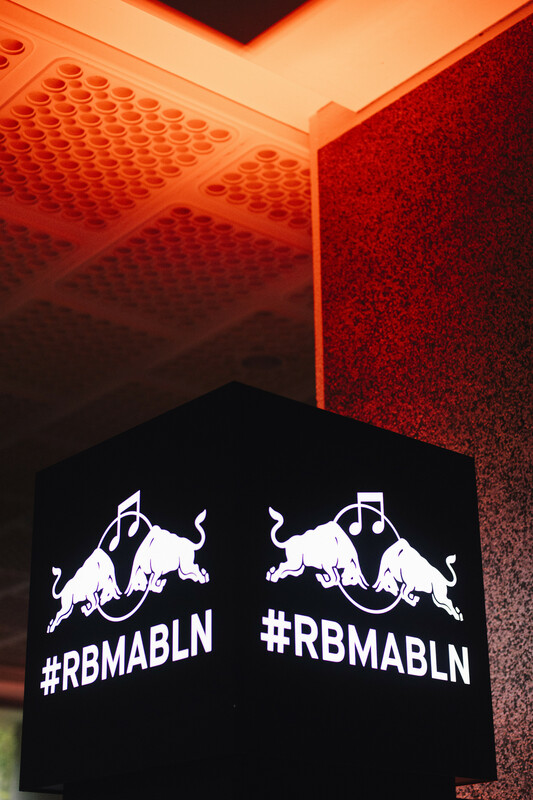 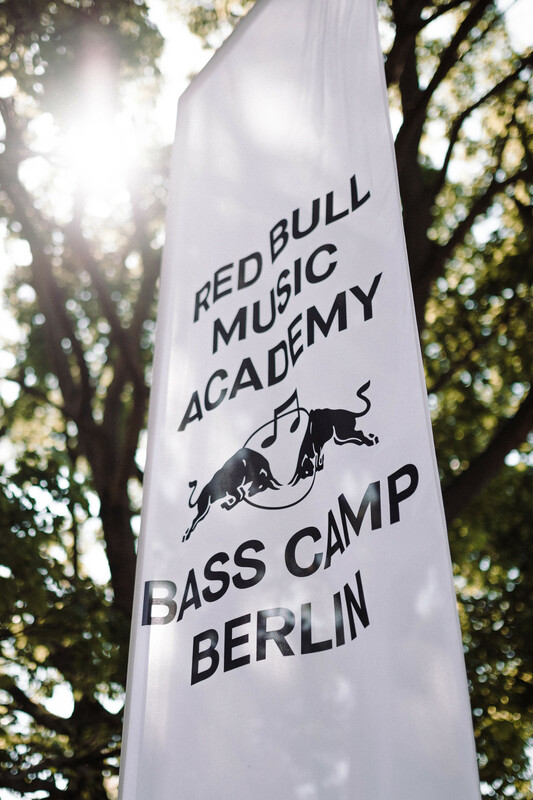 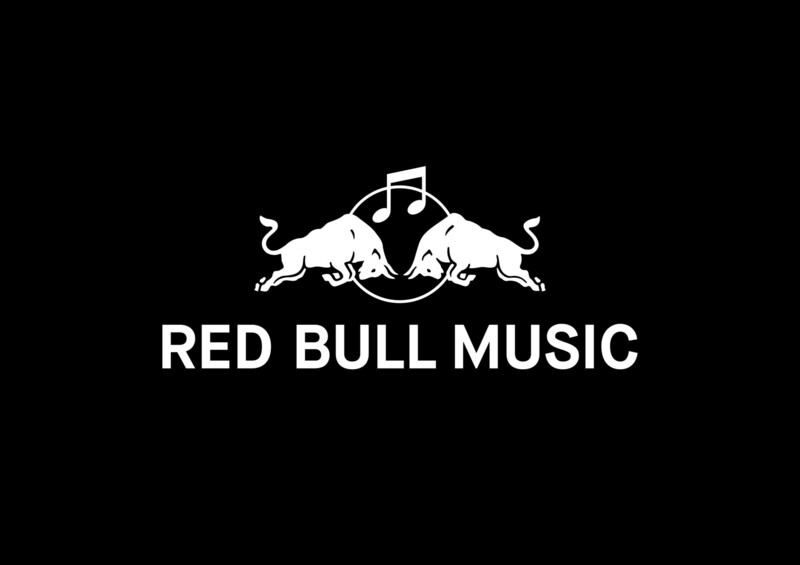 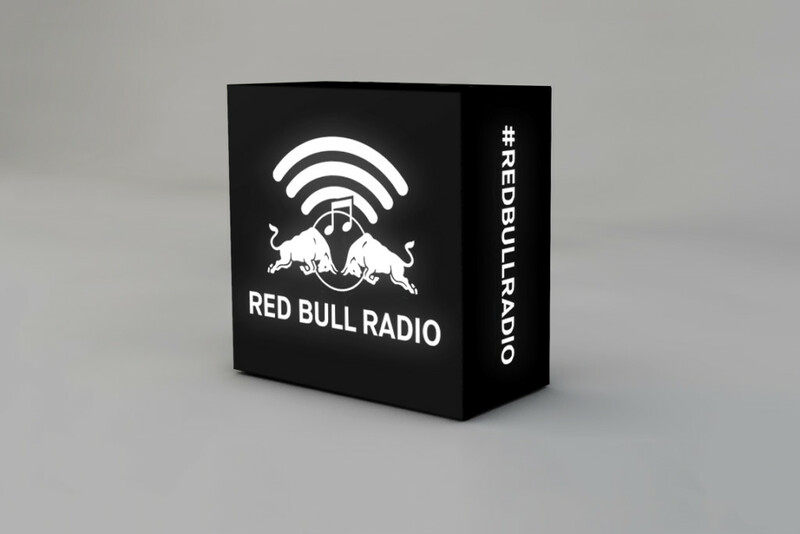 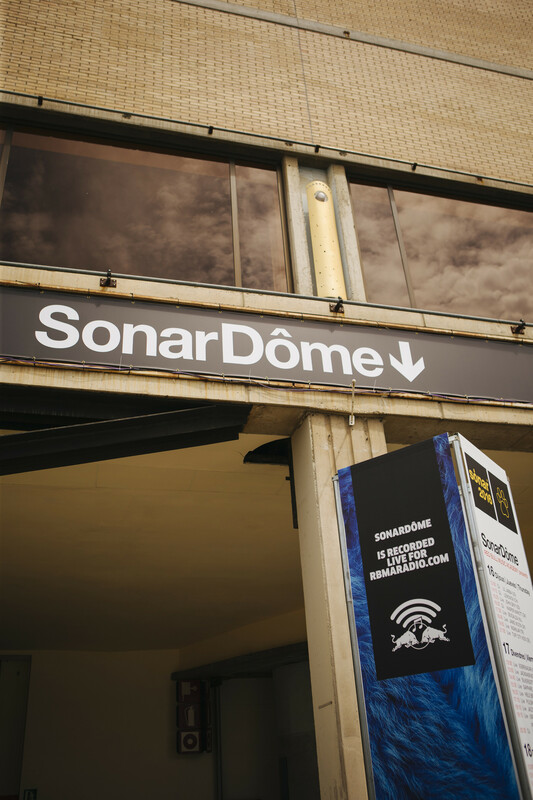 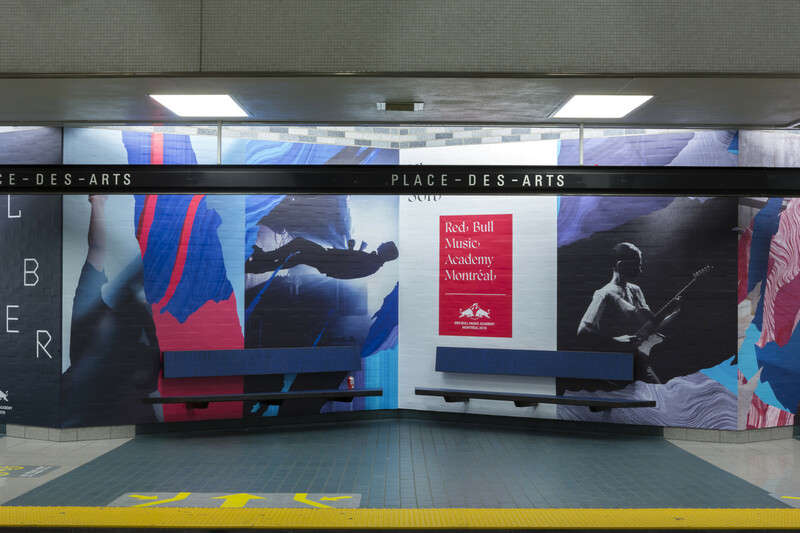 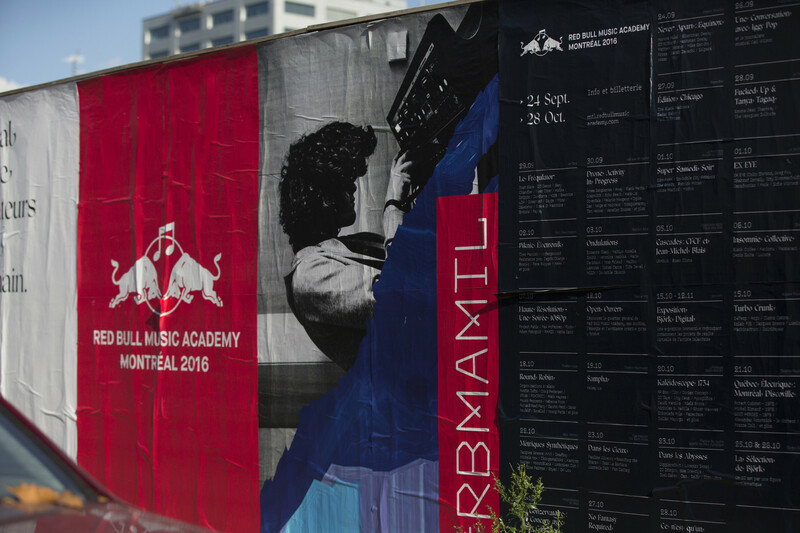 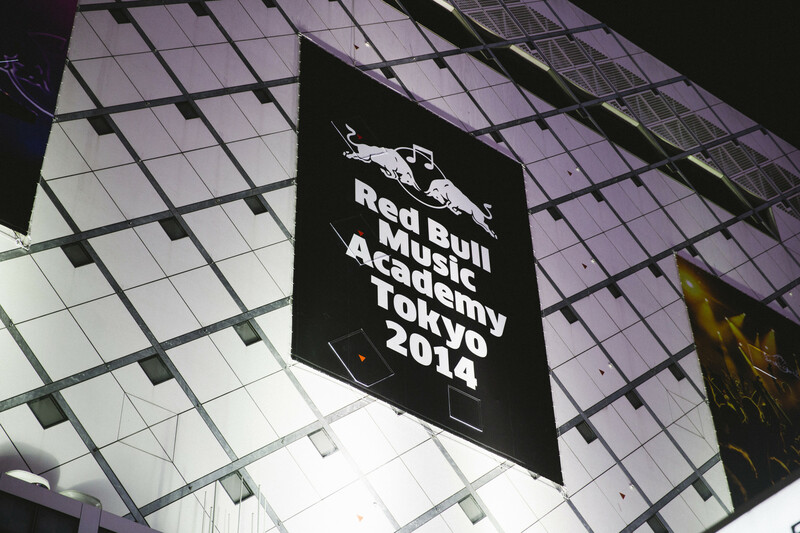 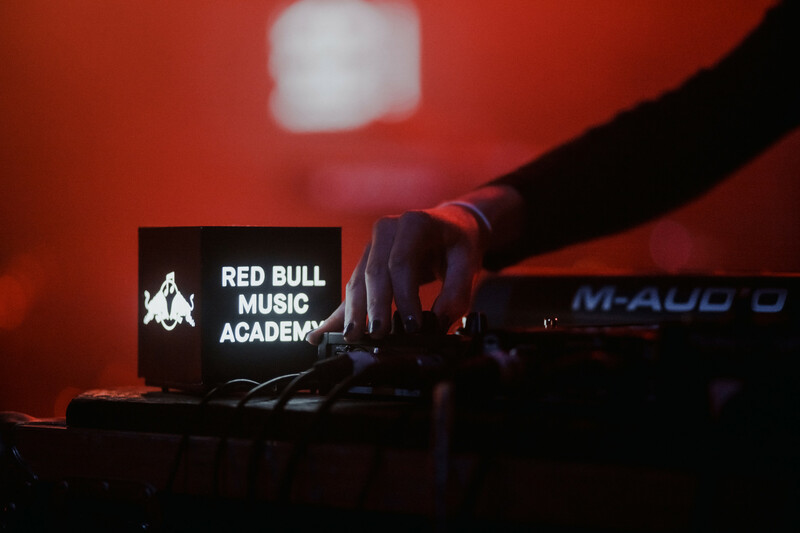 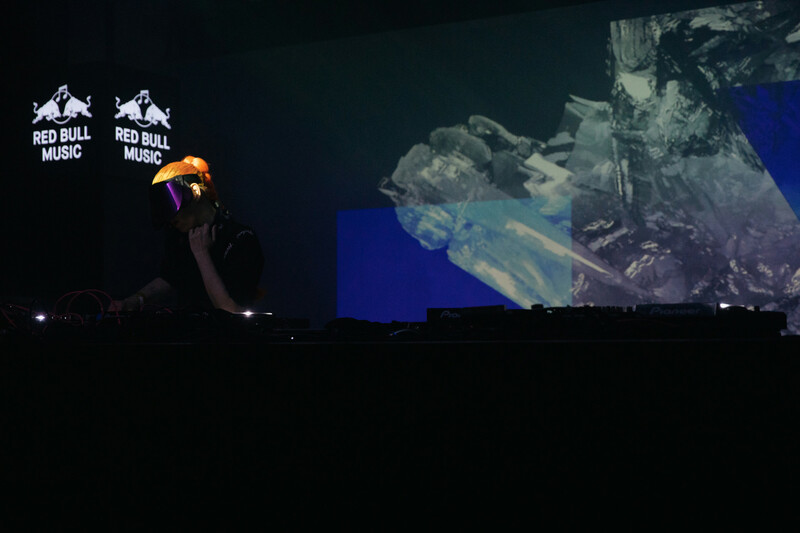 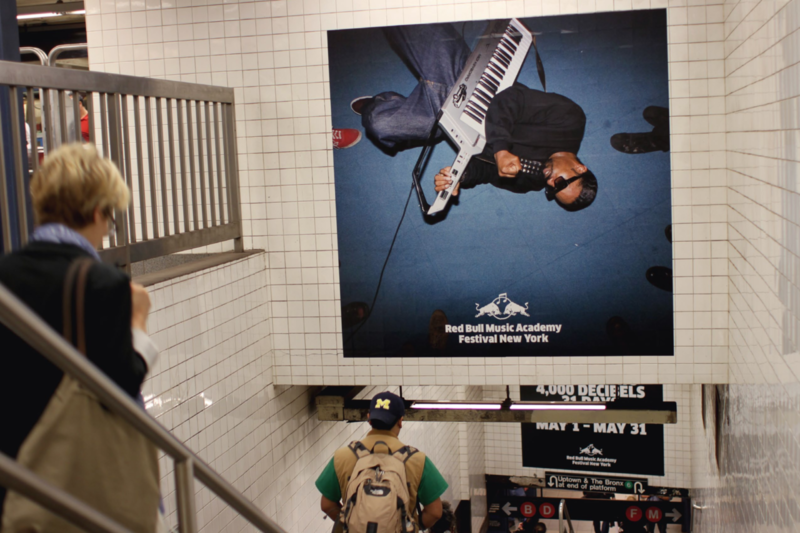 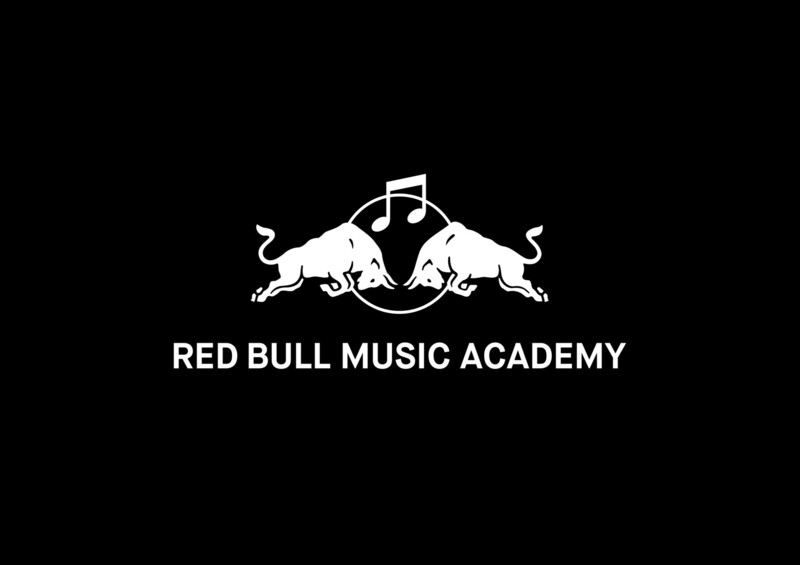 As Creative Director for the Red Bull Music Academy I´ve been in charge of the development of RBMA's the brand identity. 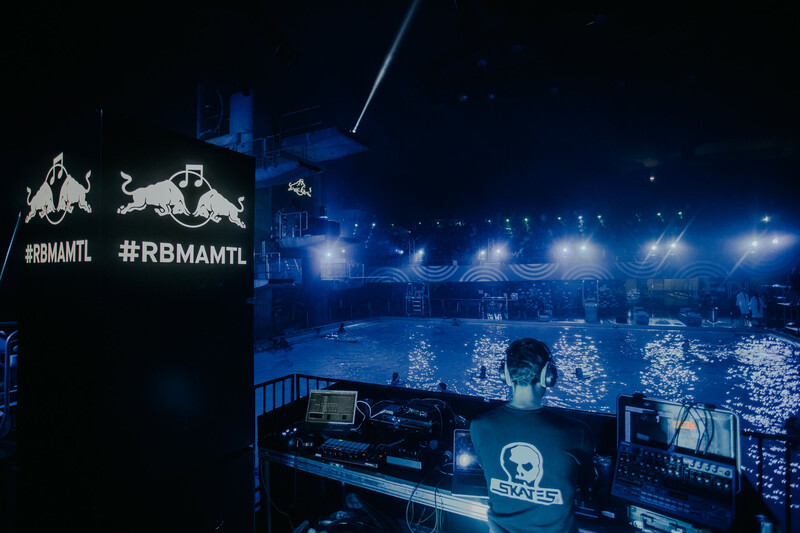 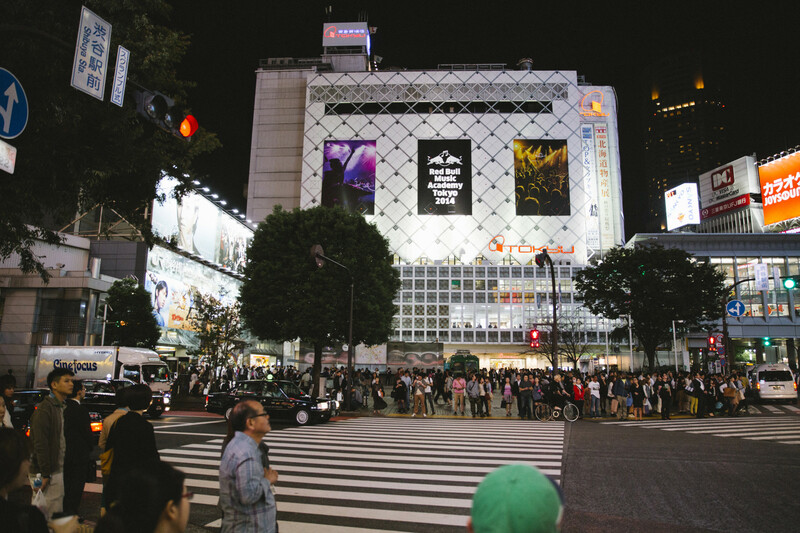 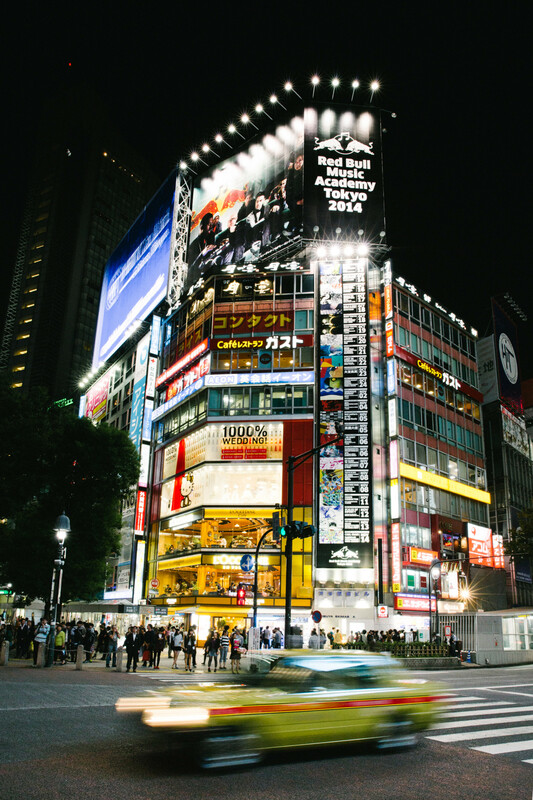 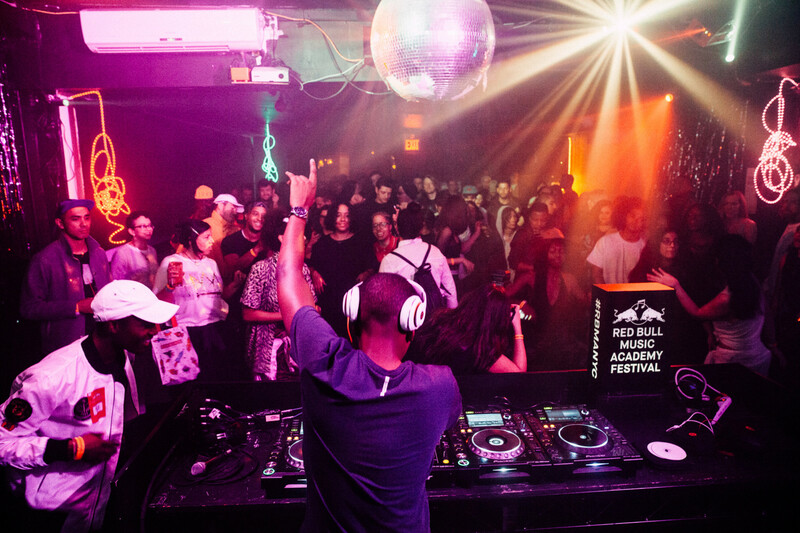 This includes a variety of international projects in New York, Barcelona, Tokyo, Paris, Montreal and Berlin where creative teams and networks were to be built on site to collaborate for the annual Academy. 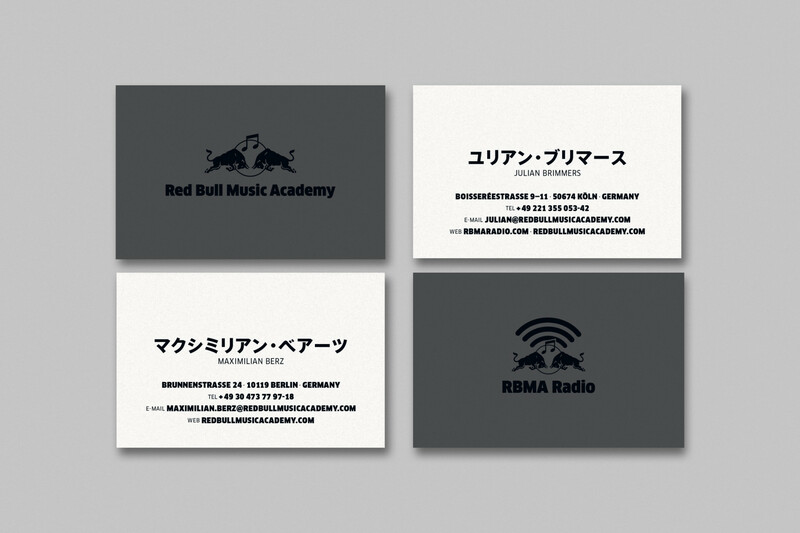 Some of the tasks included an overall redesign, development of core brand elements such as brand guide, stationary, logo system and artwork templates, brand campaign and creative support, event branding tools, lead for editorial and digital projects, overseeing the photography department and commissioning freelance creatives.